Part I deals with strategy and policy issues related to cyber security. It provides a theory of cyberpower, a discussion of Internet survivability as well as large scale data breaches and the role of cyberpower in humanitarian assistance. Part II covers social and legal aspects of cyber infrastructure protection and it provides discussions concerning the attack dynamics of politically and religiously motivated hackers. 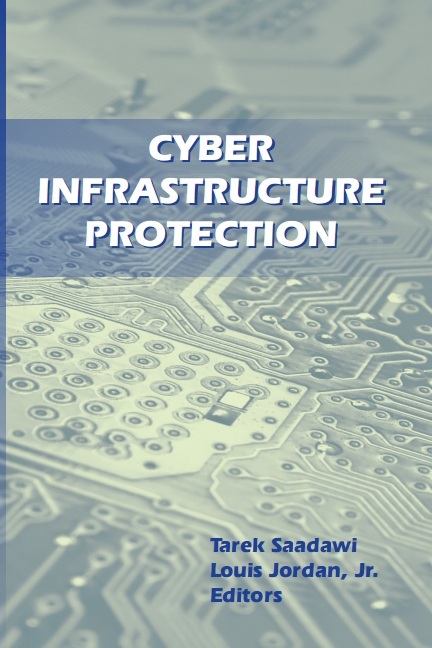 Part II discusses the technical aspects of cyber infrastructure protection including the resilience of data centers, intrusion detection, and a strong focus on IP-networks.